Life circumstances don’t always put students in the best position to navigate the challenges of a traditional high school education. Thankfully, students who do experience a non-traditional approach to this part of their lives have a way to catch up and experience all the same educational opportunities of their peers. For the longest time, this was narrowed to one test in particular — the GED — but recent years have found new competitors emerge, particularly the HiSET and the TASC. In this article, we’ll look a bit at each one, and provide you with the resources to start your studying for free, depending on which exam is applicable to your area. Let’s get started! The GED (or General Education Development) exam recently went through an overhaul to a completely computer-based platform, but it remains the frontrunner when it comes to how many students take it each year. You’ll find the GED prevalent in not only the United States, but also Canada and many countries overseas. The test measures proficiency at mathematics, social studies, reading, and writing, and it greatly enhances one’s employability over that of the high school dropout, essentially evening the playing field. Costs are around $30 per section or $120 for the whole thing. You can actually take a free practice test here to prepare. 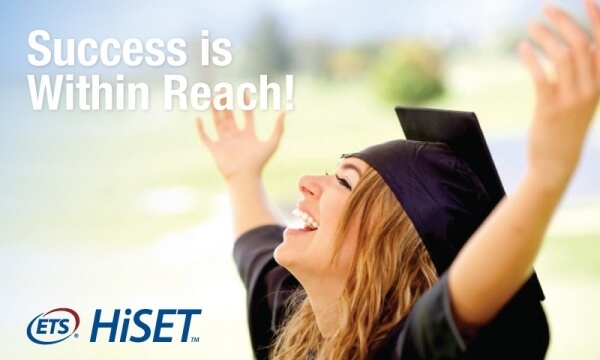 The HiSET from testing giant ETS (the people behind the PRAXIS exams for teachers) is a GED equivalent exam that is rapidly gaining in popularity. First adopted in 2014, the test isn’t strictly computer-based, making it more flexible in who can take it. It tests the same areas of knowledge, and fees will vary based on jurisdiction. Currently, you can take the HiSET in California, Iowa, Louisiana, Maine, Massachusetts, Missouri, Montana, Nevada, New Hampshire, New Jersey, North Carolina, Tennessee, and Wyoming. It is also available in the U.S. territories of Guam, Northern Mariana Islands, and Palau. You can take a free practice version of the test at this link. 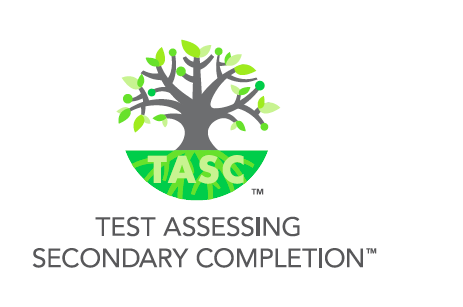 The TASC (or Test Assessing Secondary Completion) is the third and final of the widely accepted high school equivalency exams, and like the HiSET before it, is broken up into five sections consisting of Reading, Writing, Math, Science, and Social Studies. As with both of the above exams, it measures what a student needs to know relative to all other graduating high school seniors. 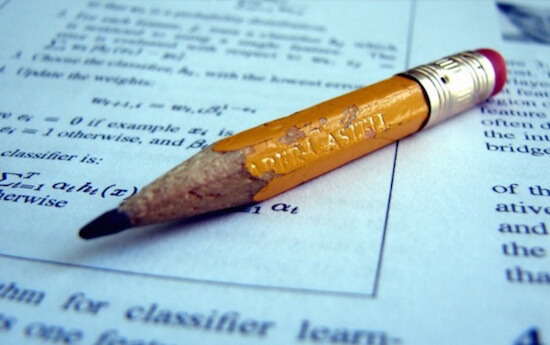 The states that offer TASC also tend to offer the other two forms of high school equivalency exams. Indiana, New York, and West Virginia, have moved exclusively to the TASC, but it’s also available in California, New Jersey, Nevada, North Carolina, and Wyoming. 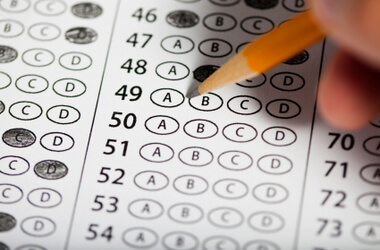 The test is a partnership between CTB/McGraw-Hill and each of the state jurisdictions. Prices vary by testing center. You can take a free practice version of the exam at this link. 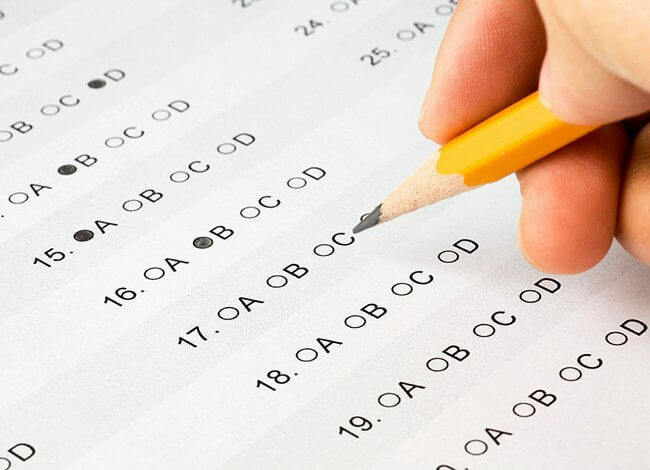 As far as what you can expect on testing day for each exam, requirements are pretty much the same, though you will want to check each of the testing websites to be sure of any specific tweaks prior to the big day. Just remember to do the following. The best photo ID available is a driver’s license. Most people have one. Bringing it with you can take a lot of heat off from the start. But if you don’t have a driver’s license, don’t worry. Other forms of valid photo identification include a passport photo, a visa (or green card) photo, a state-issued photo ID and a military ID card, to name a few. For other variations, you may wish to call ahead and speak to your local test administrator. When you first arrive at the testing center on the day of the actual exam, you will need to register using whichever form of ID has been deemed acceptable. Listen to every word that the test administrator has to say. Once you are ready to begin a testing battery, be careful as you read the instructions and don’t automatically assume you know what the battery is asking for based on the structure and layout of the test question. As in business, following instructions is very important, and each of these tests is far from an easy way out. It is as challenging as the traditional pathway to a high school diploma, if not harder in the fact that you have to be largely self-reliant in preparing for it. Reading, writing, mathematics, science and social studies, account for each of the five testing areas. 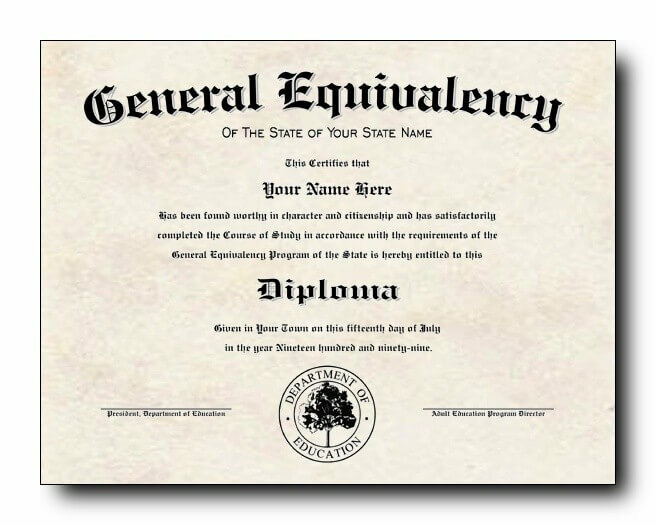 These demonstrate a well-rounded curriculum, and you will need to achieve a certain level of competence with each before you can hope to attain that high school equivalency certificate. That means test day will be much easier if you prepare for several weeks in advance by reviewing official test preparation materials and taking officially recognized practice exams. Try to recreate the structure and the rigidity that you will experience on test day as you prepare. Take your practice exams in a secluded environment. Use the same amount of time given for each testing battery. And do NOT allow any outside distractions. Typically, you don’t have to take all five sections in one day, so it’s fine if you want to just do one or two sections at a time. The value comes in recreating the day of your actual test to a tee. Get yourself familiar with the territory, and you’ll be more free to focus on content. When you arrive on the day of the actual test, you must submit to being photographed in addition to the valid photo ID that you bring along with you. Each testing service holds the integrity of its results in high regard, and administrators are required to show that the registered test-taker is the one, who actually shows up for the session. The test is also videoed to ensure accuracy of the final results. Aside from the technological precautions taken in item No. 4, there will also be certified administrators there on site as a backstop against any attempt to manipulate the outcome of the exam. These individuals are also there to protect the integrity of your results in the event that you are working in the same vicinity as other test-takers, and they are there to answer any questions that you may have about the administration of the test. Generally, if taking more than one battery in a day, they are there to keep time, monitor breaks (which are typically given in 10-minute increments between sections) and keep the day on track. 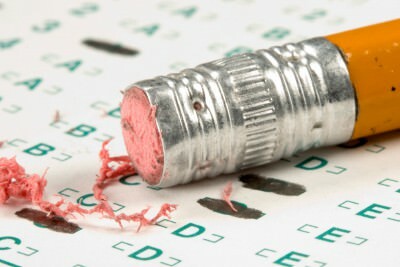 Have you taken more than one of these exams? If so, did you find many differences among them? Was one easier than the other two or all pretty much the same? Share your experiences in the comments section below.